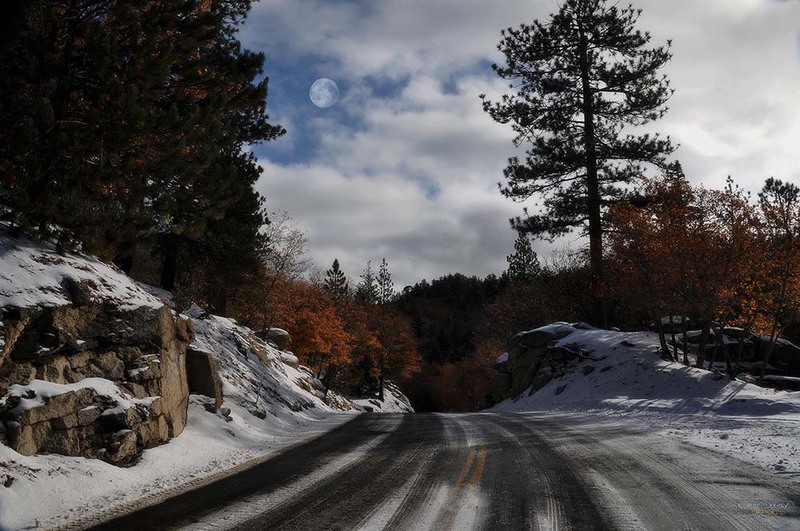 Фото "" On the way to Christmas Card Lake ""
Pictures from Southern California ! Taken at our first small snow . This is the road behind my house in the mountains. Приятный ночной пейзаж, тональность нравится! Makes me happy that you like it my friend.